The Edo State Governor, Mr. Godwin Obaseki, has said that one of the ways to ease the global migration crisis is for global actors to join forces in creating viable economic opportunities in developing countries. The governor said that such an effort would benefit from the input of multilateral organisations, corporate bodies, Non-Governmental Organisations (NGOs) and public-spirited individuals in building capacity of youths, in developing countries for global competitiveness. The governor made the submission in commemoration of the International Migrants Day, marked by the United Nations every year, on December 18. Governor Obaseki argued that in the long-run, it is cost- effective to invest in solutions that create an army of productive youths, especially in the age of digitalisation, which has opened a window of opportunities for value creation regardless of the inhibition of space and time. He said, “Our position on migration has remained that any youth who seeks opportunities overseas should do so through the regular route. We vehemently discourage people from embarking on illegal migration which exposes them to risks across the Mediterranean and the Sahara Desert. 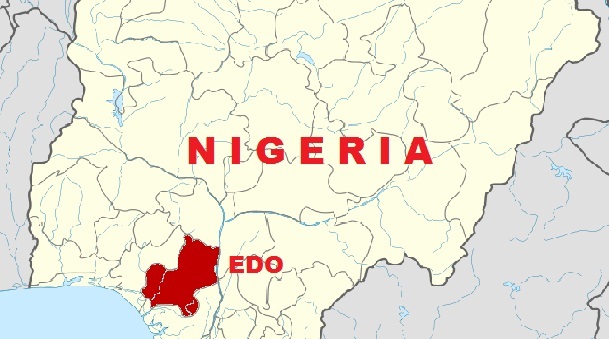 The governor said the Managing Migration through Development Programme (MMDP) has been designed by the state government and its partners as a strategy to eradicate illegal migration and promote economic prosperity and safety of the citizens of Edo State. He urged multilateral organisations and international actors to continue to support the state in curbing illegal migration, noting that the 2018 theme for the International Migrants Day, ‘Migration with Dignity’ is in line with the state’s stance on the matter. According to the UN, on September 19, 2016, the United Nations General Assembly adopted a set of commitments during its first-ever summit on large movements of refugees and migrants to enhance the protection of refugees and migrants, known as the New York Declaration for Refugees and Migrants (NY Declaration). The Declaration reaffirms the importance of the international protection regime and represents a commitment by Member States to strengthen and enhance mechanisms to protect people on the move, which paves the way for the adoption of two new global compacts in 2018: the global compact on refugees and the global compact for safe, orderly and regular migration.